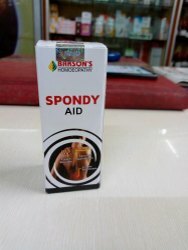 We are offering our clients an assortment of Homeopathic Tonics. It is procured keeping in mind the requirements of our clients and is acclaimed to be safe and free from any harmful effects. Our team makes sure that the products are delivered to our clients within the stipulated time frame. Disease: Nerve tonic,induces sleep,prevents depression. 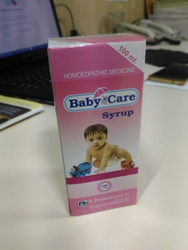 Pack Size: Bottle of 115 ml, 180 ml, 500 ml. Our company has been successful in winning appreciation from the clients as one of the most prominent names in the trading of Baryta Carb(baryta carbonica).